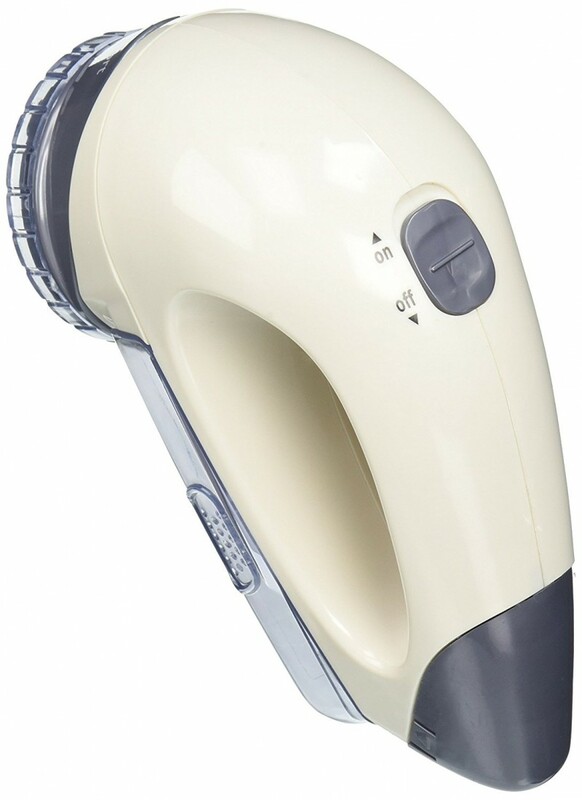 You will love it that it is designed in a manner that makes it hard to be clogged with lint after a long period of lint removal. In any case, you can monitor the transparent lint collector cup to see if it is full and needs to be cleared up. 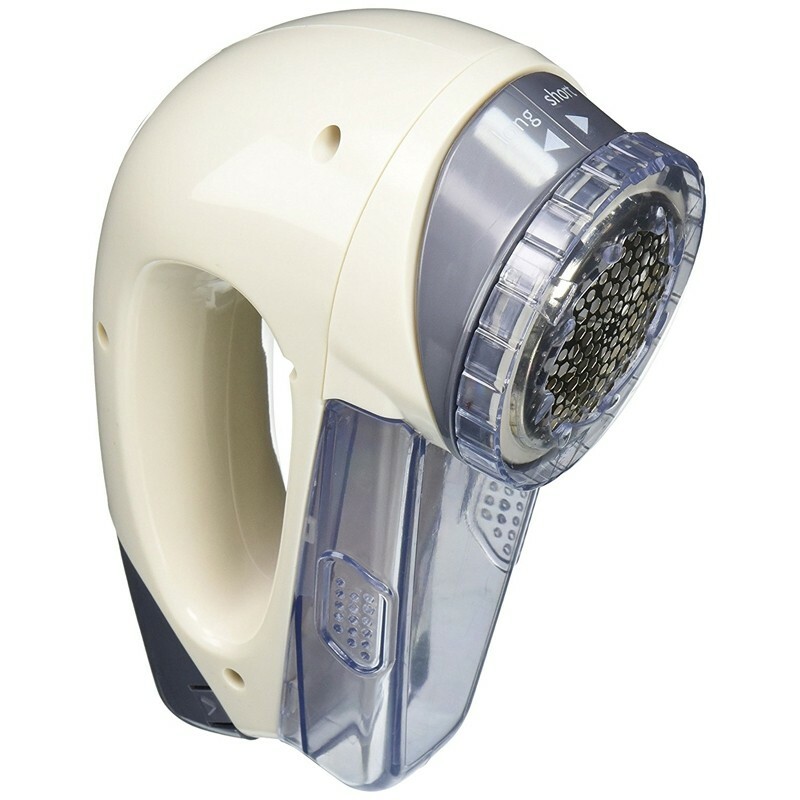 Something else that is noteworthy about this lint remover is that it will guarantee you comfort all through the period of use thanks to the ergonomic handle design. The only downside associated with it is that you will need to purchase replacement batteries for it frequently. It is sizeable enough to fit right within your palms for easy operation when you are working through the fabric. The lint collector cup is deliberately made transparent so that you can empty it when it is visibly full. The handle is ergonomic to ensure that you are very comfortable so that you do not end up with wrist injuries after continuous use. 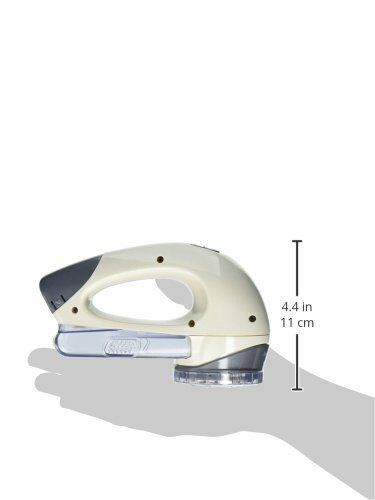 The on and off switches are located right on top of the handle for easy access when needed making it easy to operate the lint remover during use. It is battery operated and that means you will need to purchase batteries now and then which is costly in the long run.